Before European settlement, about 700 Aboriginal nations – each of which had their own Dreaming songs, laws, customs and beliefs and spoke one of 250 or so languages – existed in Australia. 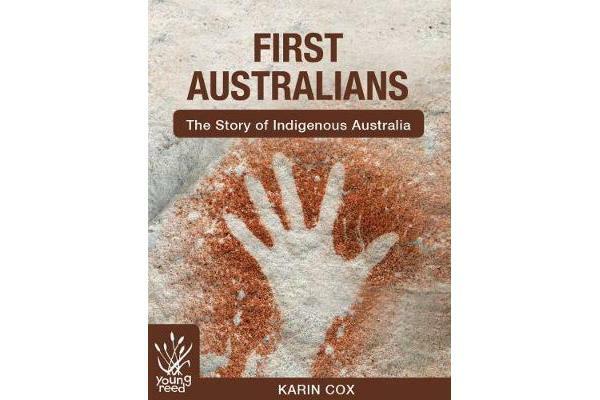 First Australians is a fully illustrated book about Aboriginal life and customs. Find out how they lived, what they ate and how they adapted to life after colonisation. The book also covers recent milestones such as the Australian Government’s apology and reconciliation policies.